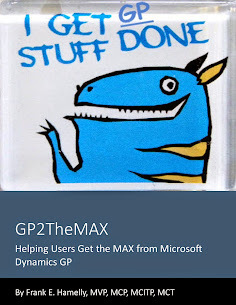 New users were just setup in an GP 2010 environment that uses Project Accounting. When the users were setup, they were set as 'Non-PA Users' in the User Class ID field. Changing this to 'PA User' resolved the error. 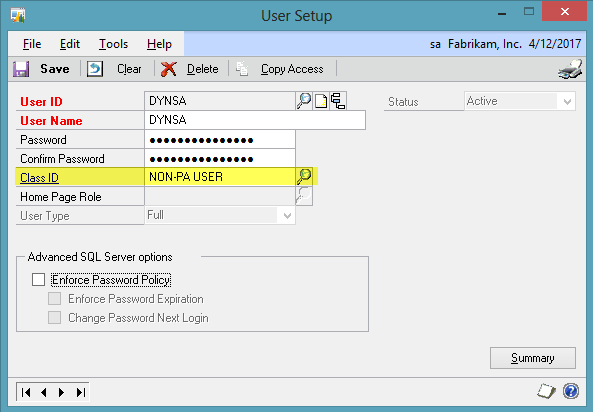 Users must be assigned the PA User Class ID (or NO User Class ID) to access any windows that PA fields reside on. I had not thought of that. it also works if you just blank out the Class ID field.